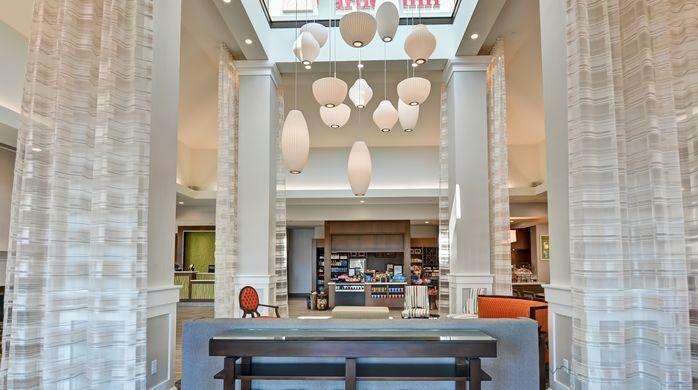 In March of 2018, Hilton Garden Inn opened four new hotels in locations across the world—from Germany, Russia and Saudi Arabia, to Las Vegas, Nevada. 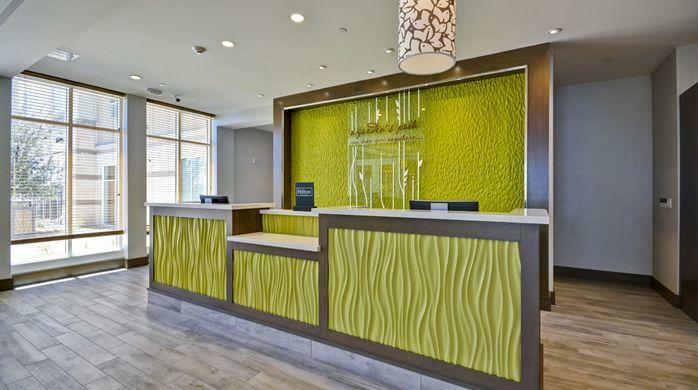 The award-winning, upscale Hilton Garden Inn brand is growing, and attracts visitors through its enhanced food and beverage offerings and its modern design and décor. The Las Vegas location, developed and owned by Tharaldson, is ideal for visitors to the City of Lights. Located in Las Vegas City Center, this Hilton Garden Inn is walking distance to the popular casinos, restaurants and sights. Working with owner/developer Tharaldson, Grabinski Group sourced and supplied all of the casegoods, tub/shower surrounds, shower pans, shower doors and guestroom quartz counters, selecting contemporary styles that were in keeping with Hilton Garden Inn’s goal of creating comfortable and affordable accommodations with a bright and airy feel.